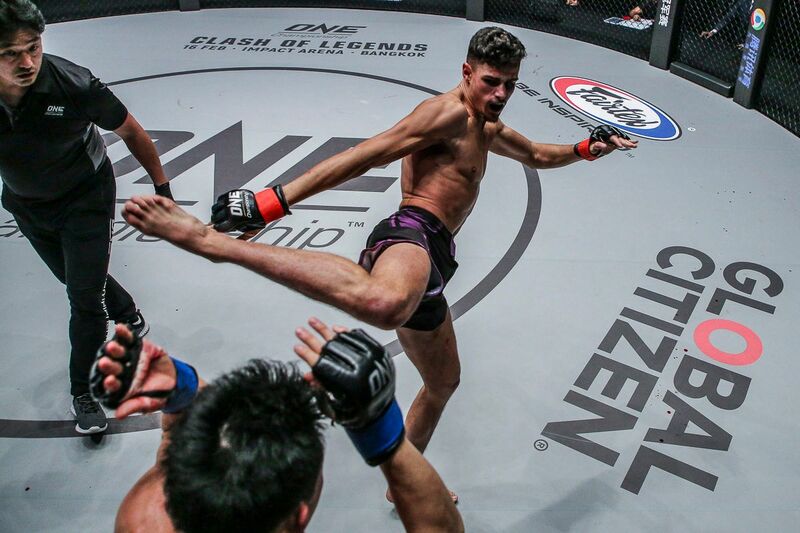 Aziz “The Krauser” Calim has made significant progress in his martial arts development, and he displayed that at the Istora Senayan in Jakarta, Indonesia on Saturday, 19 January. 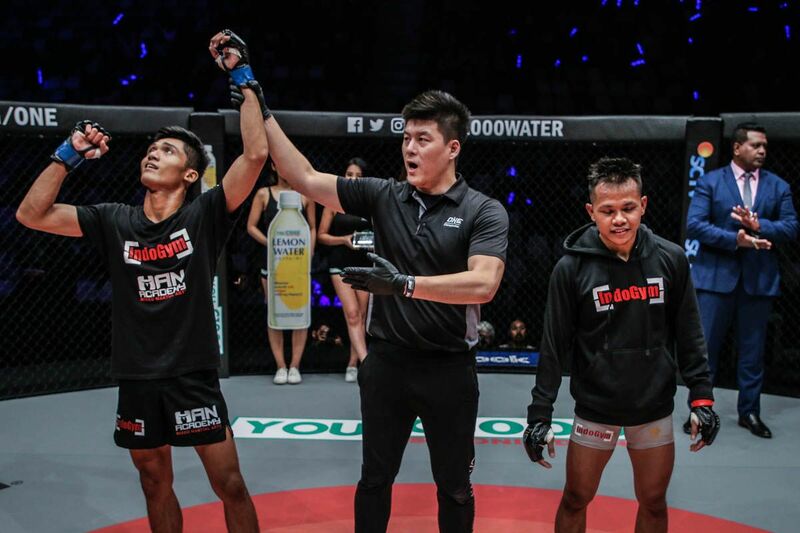 The Indonesian karate champion picked up his fifth professional mixed martial arts victory at ONE: ETERNAL GLORY, as he submitted compatriot “Zenwalk” Adi Paryanto via rear-naked choke in the first round. 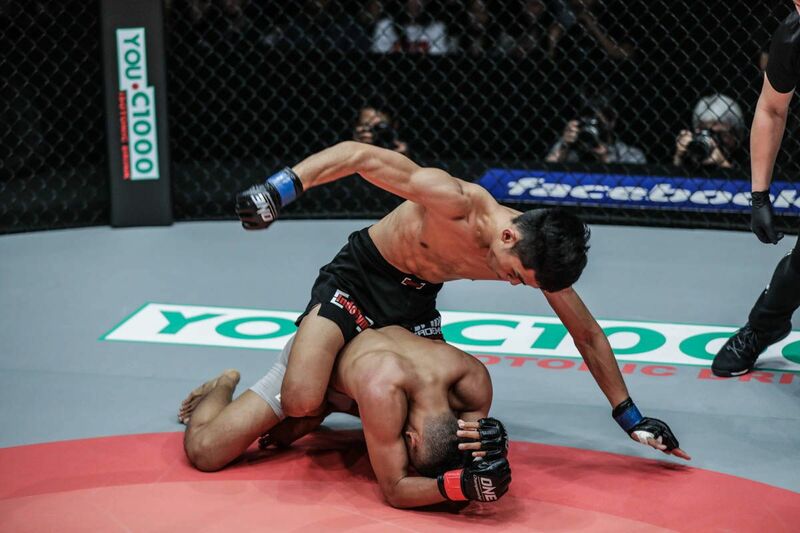 Aziz Calim sinks in a DEEP rear-naked choke to force the tap from Adi Paryanto at 4:40 of Round 1! 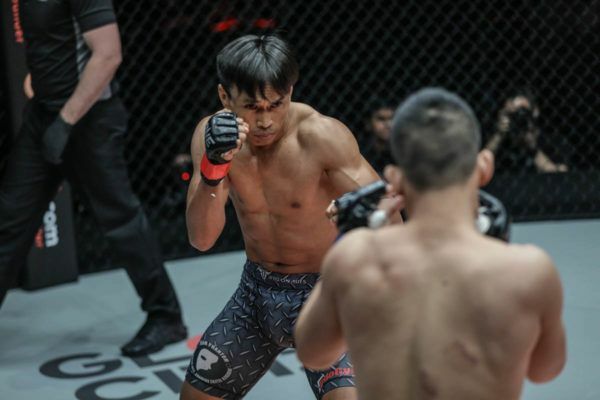 The all-Indonesian strawweight battle started off with Paryanto — a national sanda champion, looking to establish his striking by connecting with a succession of powerful leg kicks. However, the 21-year-old from Solo exhibited ice-cool composure as he calmly walked down his opponent, cut off the cage, and closed the distance. He unloaded a slew of powerful punches, one of which turned the bout in his favor almost instantly. A solid right hand dropped Paryanto, but the Purwodadi-based athlete immediately bounced back to his feet and wheeled away from trouble. 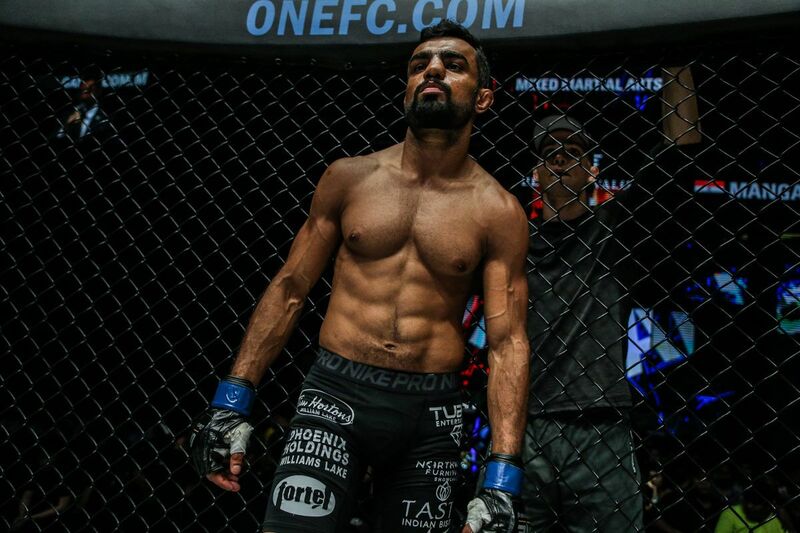 Calim immediately established himself as the aggressor, and he took charge of the bout from that moment on. “The Krauser” changed levels to score a decisive takedown, but he opted to let his man get back up as he looked to continue his striking success. It seemed as though “Zenwalk” wanted to take the action back to the canvas, however. 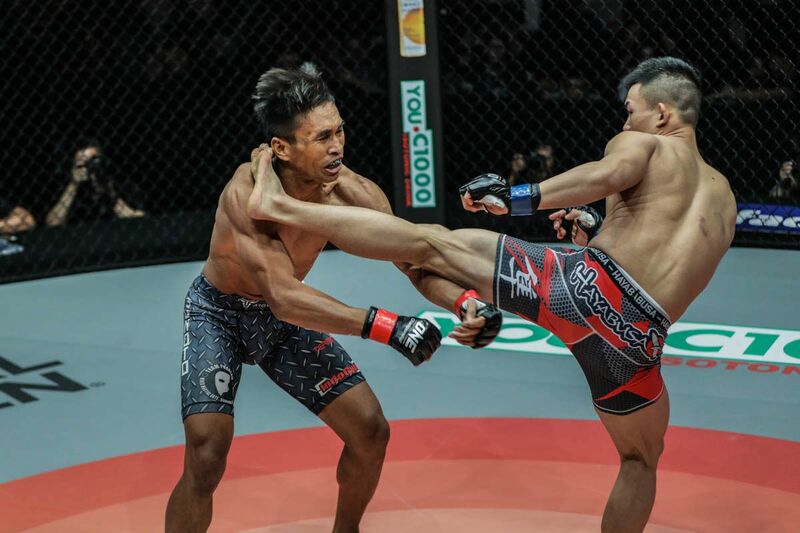 Paryanto initially landed a double-leg takedown, but when his adversary returned to his feet, he attempted a body lock takedown. 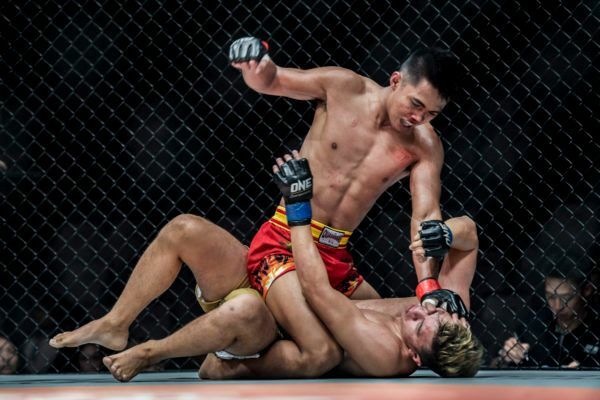 The maneuver went awry, however, as Calim landed on top in the full-mount position and kept his rival on the mat for the remainder of the contest. The Solo native landed powerful ground strikes and remained active on the ground as he punished Paryanto for his errant takedown attempt. 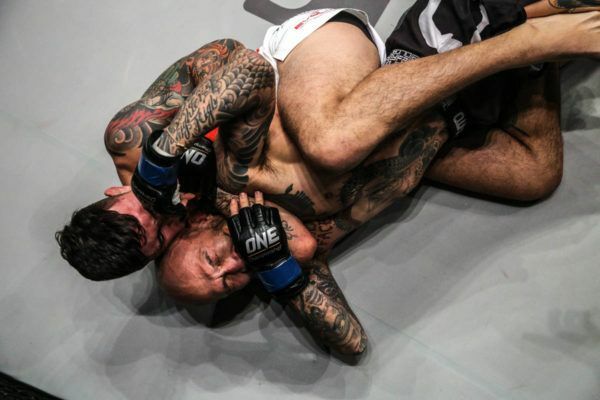 After flattening out his opponent and softening him up with powerful ground and pound, Calim switched to a rear-naked choke. He forced the quick tap from his fellow countryman with just 20 seconds left in the first round. 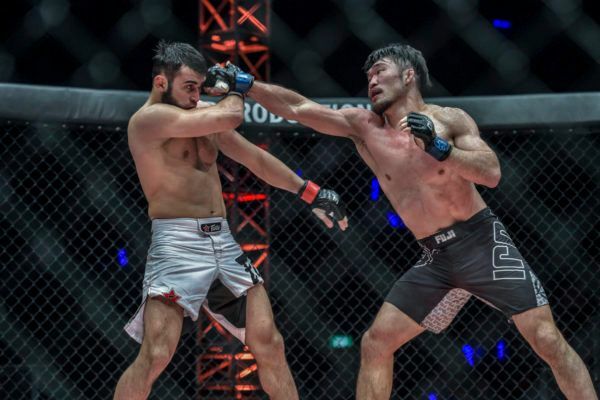 The submission win improves Calim’s mixed martial arts record to 5-3 and, after alternating wins and losses in his last seven outings, he hopes to establish some momentum in 2019.